Odroid-Go Audio DAC Boards in production! RetroNET Featured on the Retro Man Cave! 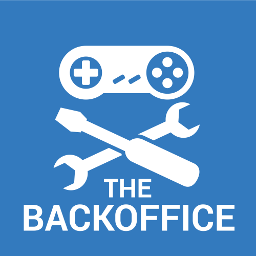 BACKOFFICE Merch Store is up! Odroid-go Audio DAC v2.0 Now Available! PRE-ORDER ODROID-GO HEADPHONE AUDIO HAT + DAC Now Available!! Behold, the Commodore 1541 Disk Emulator Hat! - NOW WITH v2 GOODNESS! Possibly the greatest to happen to humanity in the last decade - Digitiser - The Show!! Sorry for the blog / vlog synchronisation issue!